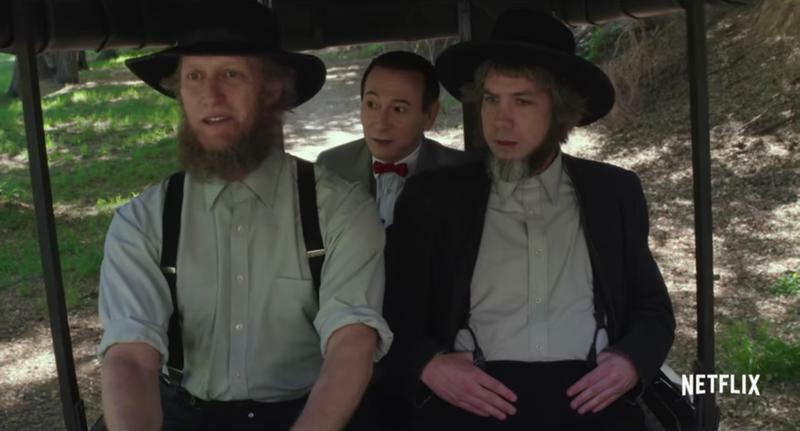 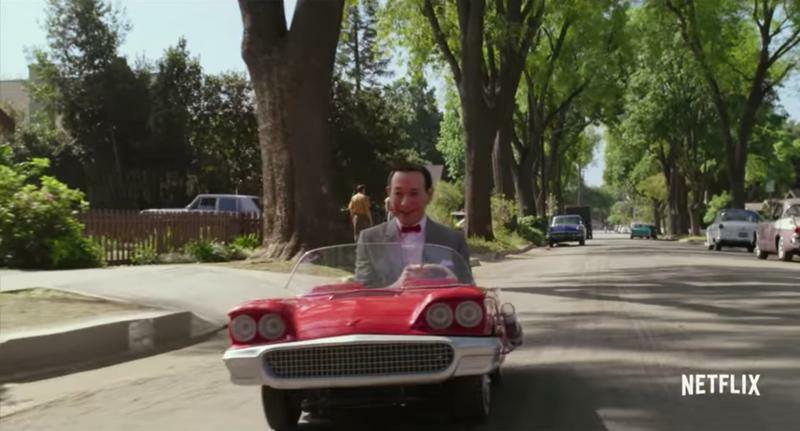 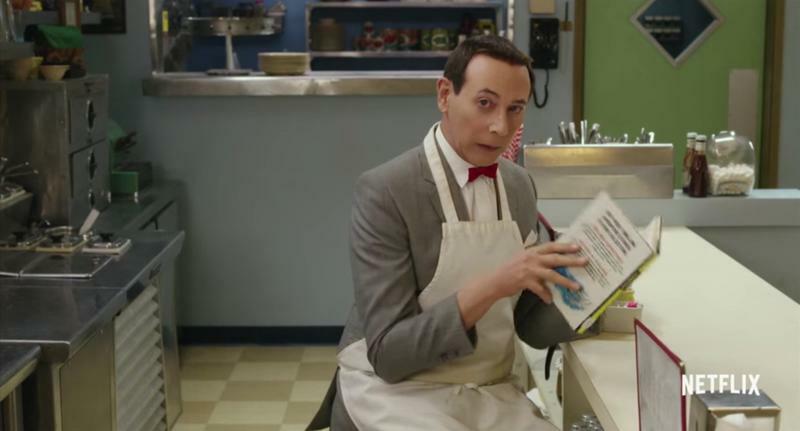 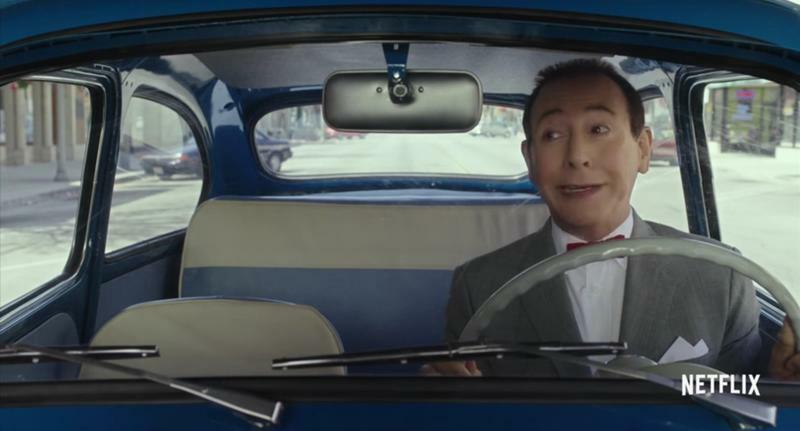 The last time actor Paul Reubens played Pee-wee Herman on the big screen, he was just 33. 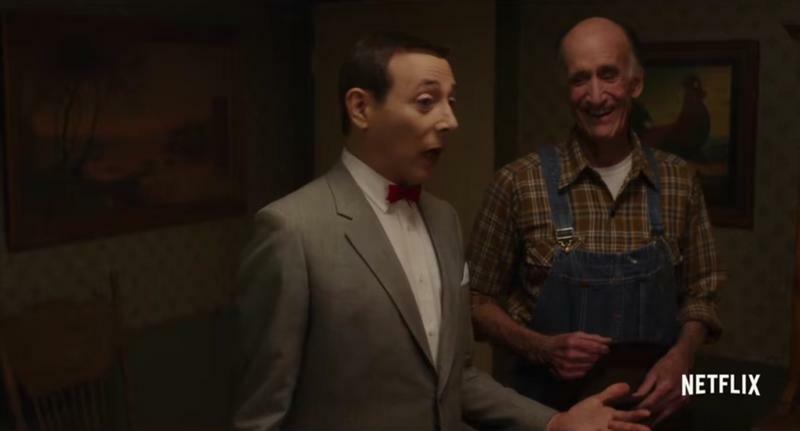 The actor is back in the same role, this time in a Netflix original, and he doesn’t look like he has aged a day. 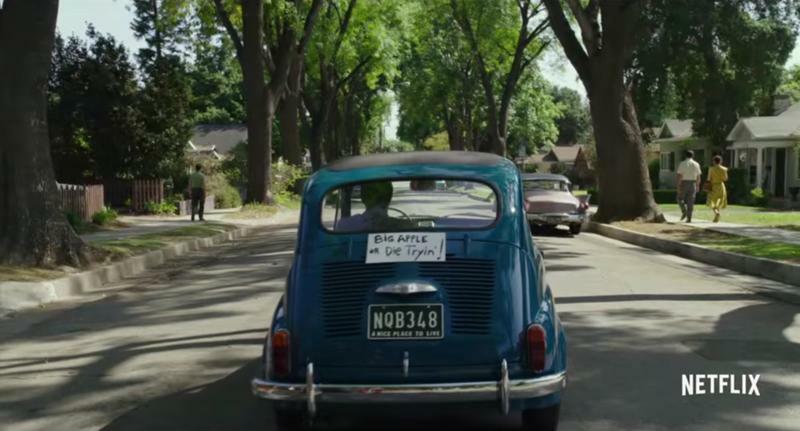 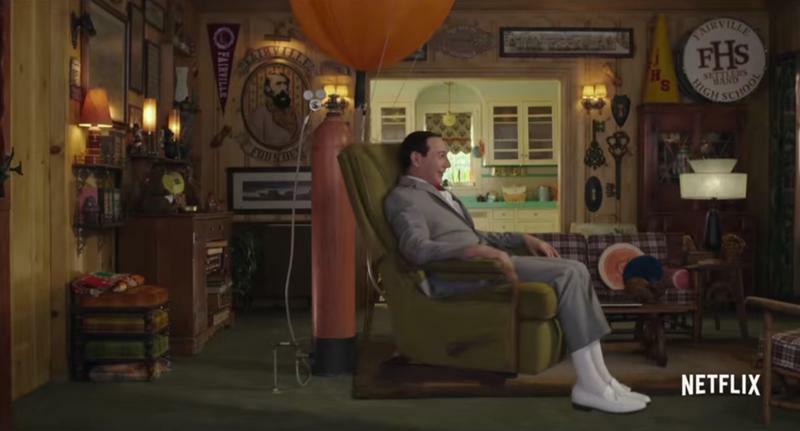 In the full trailer for his big streaming debut, it’s also like Pee-wee never left. 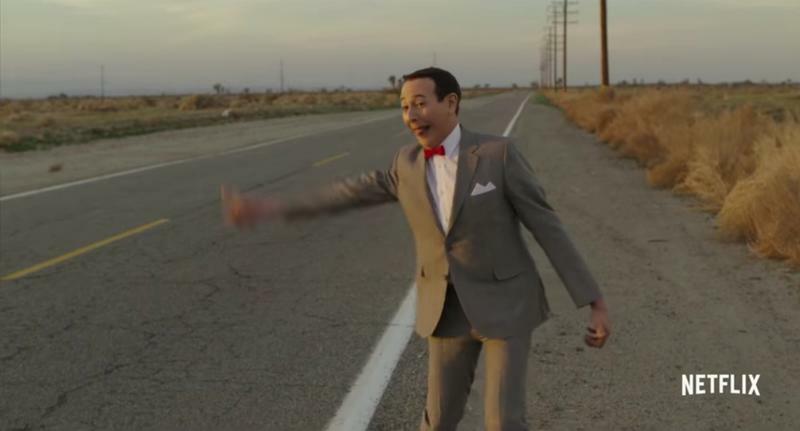 Hate him or love him, there’s something so innocent and likable about Pee-wee’s positivity. 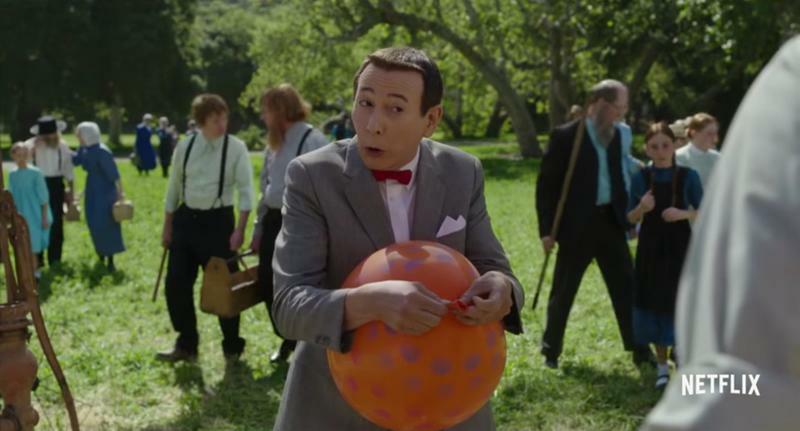 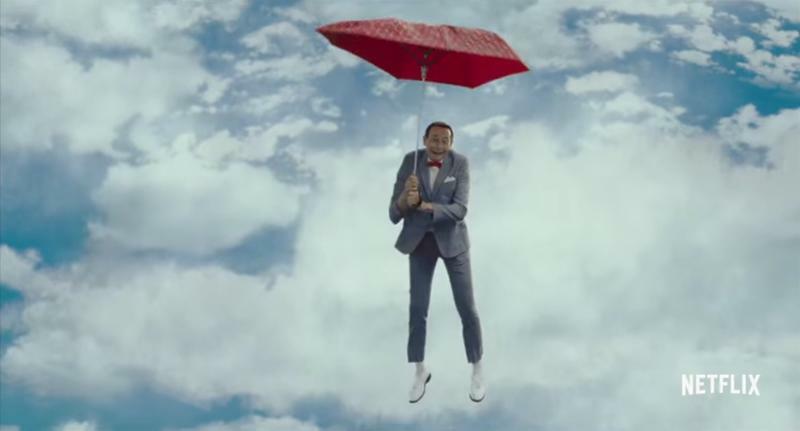 If you weren’t much of a fan before, chances are Pee-wee’s Big Holiday won’t win you over. 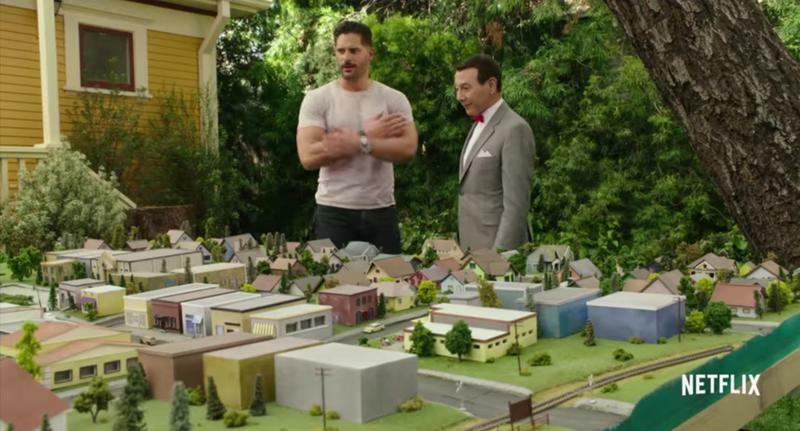 But it looks charming and fun in a Pee-wee kind of way. 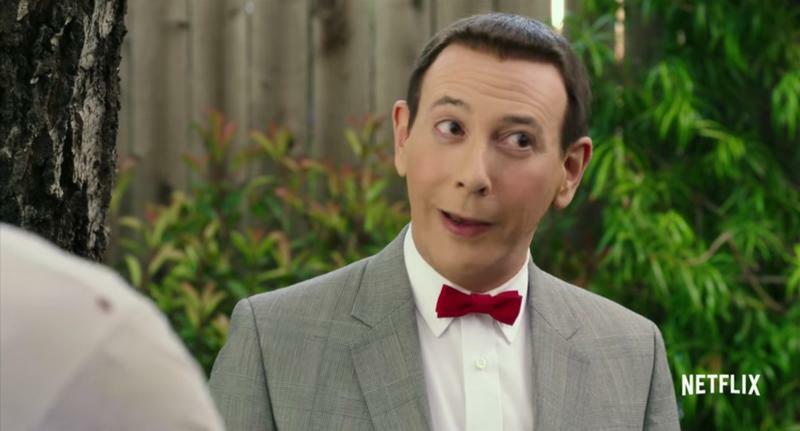 Pee-wee’s Big Holiday hits Netflix on March 18, the same day as season 2 of Daredevil.